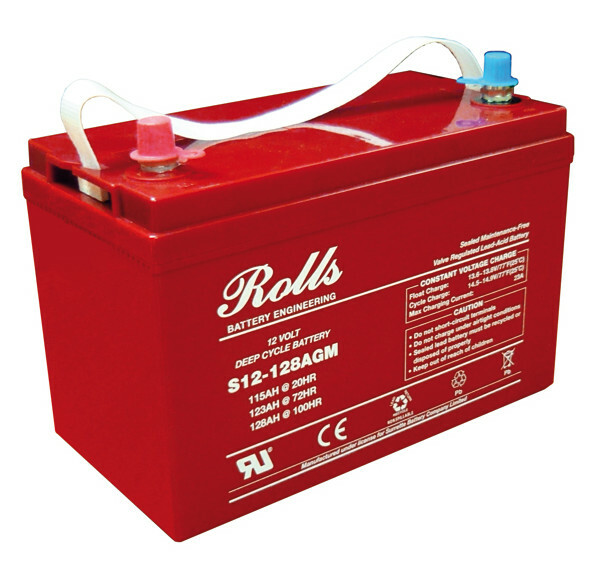 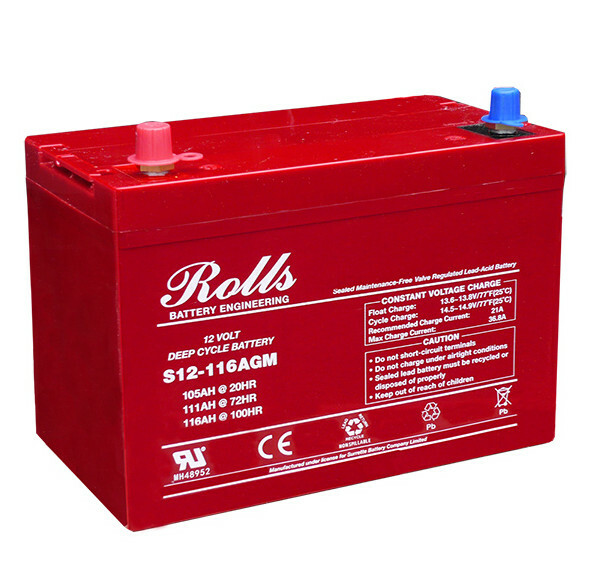 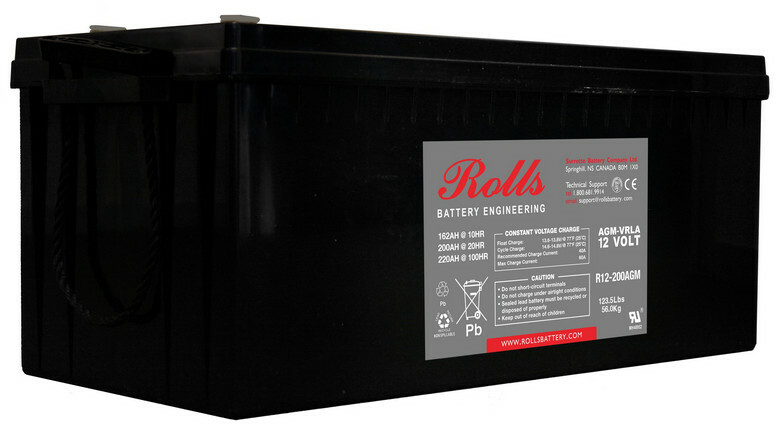 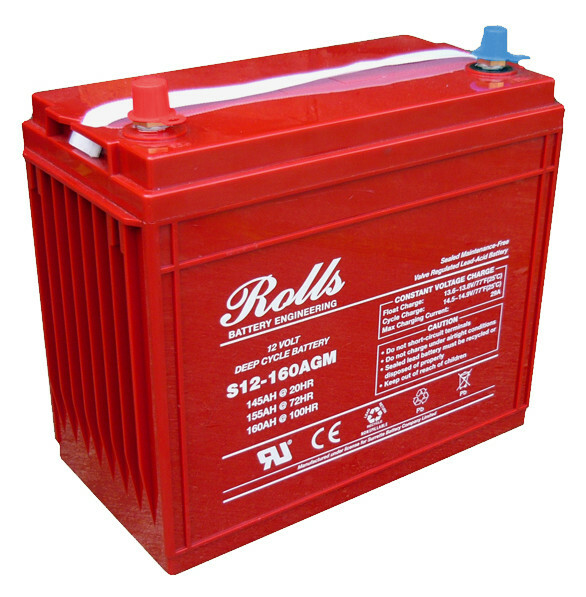 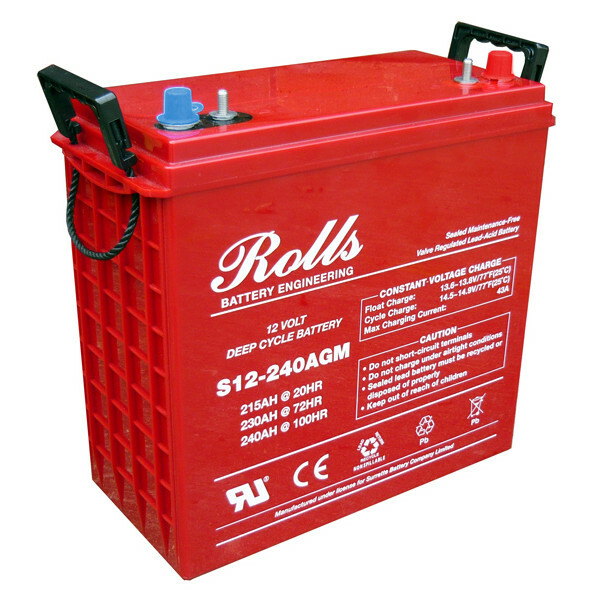 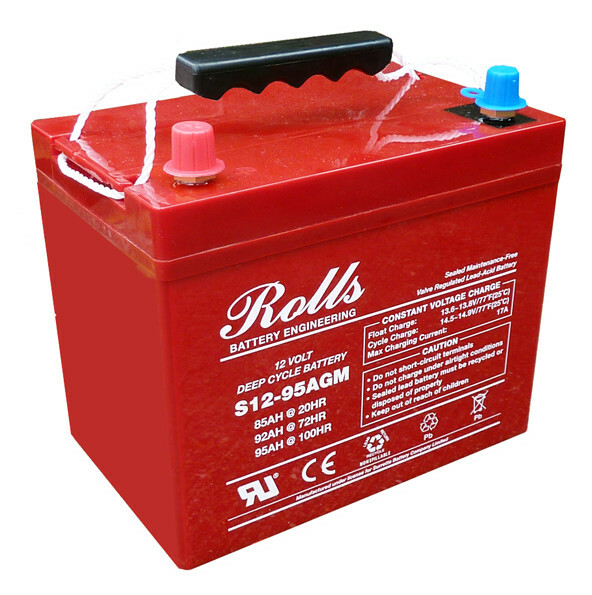 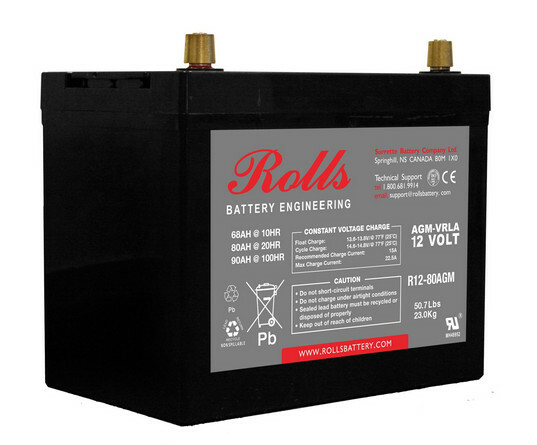 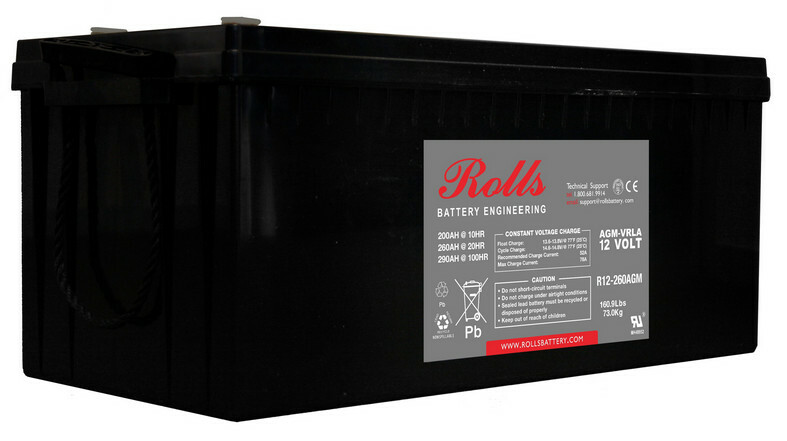 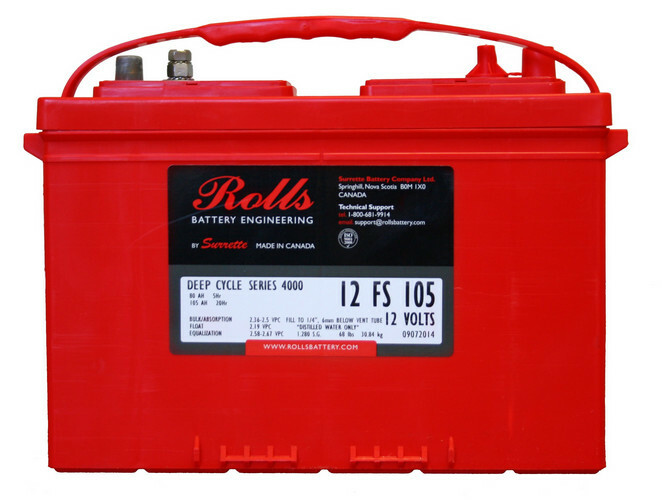 Rolls are the battery of choice for serious sailors for over sixty years. 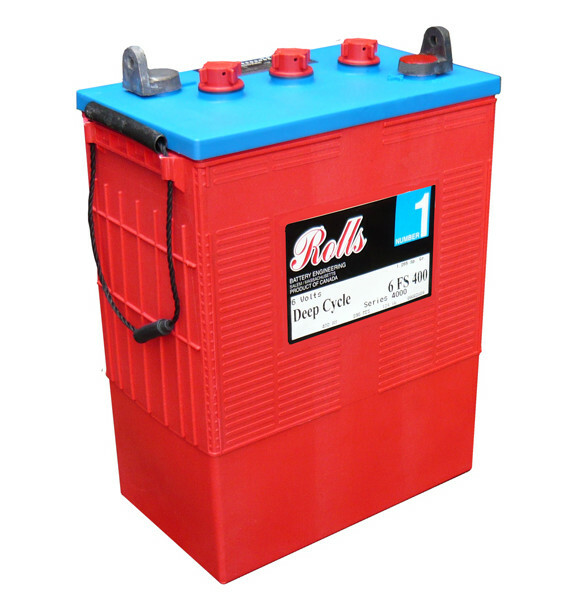 Specifically designed for the marine environment they have the highest lead content and largest liquid reserve of any deep cycle battery. 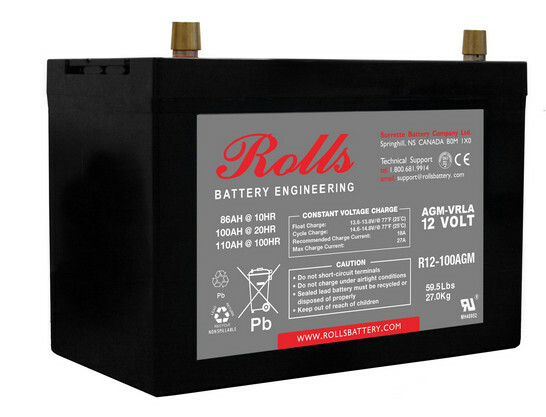 Double isolated positive.The positive plate within the battery is doubly insulated and sealed in a tough polyethylene envelope eliminating the cause of most battery failures. 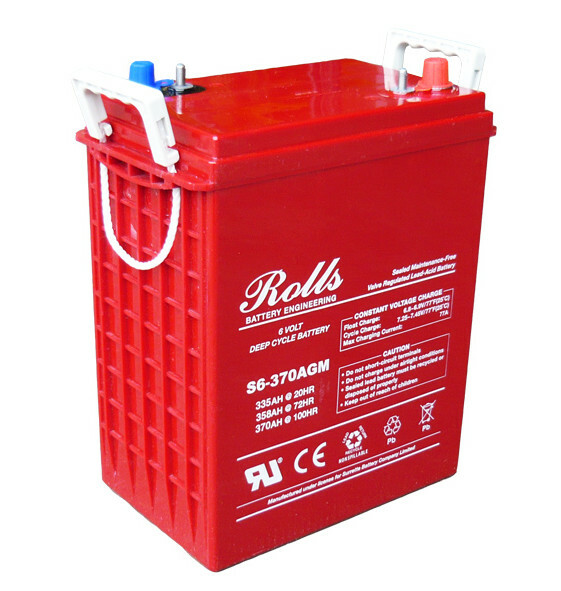 Dual container.Most of the range is built into an unique dual container system. 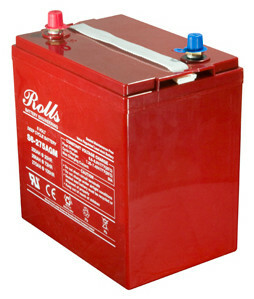 Individual cells are assembled in a polyethylene outer container giving double protection against breakage and leaks. Rugged plates.The heavier rezistox plates put more metal where it counts. 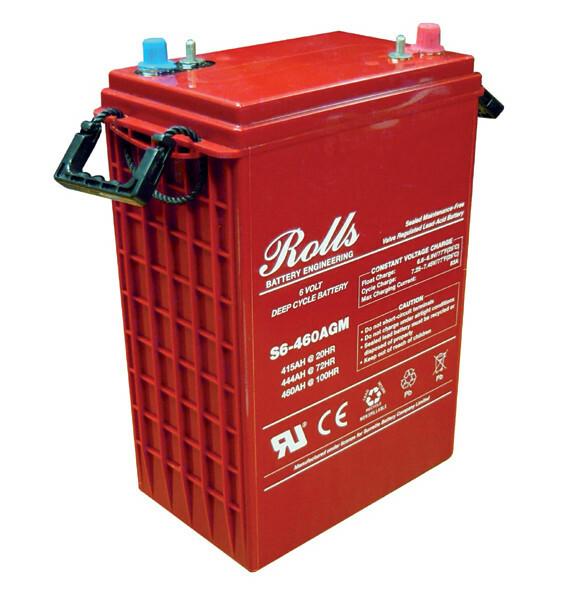 This results in better corrosion resistance and more active material. 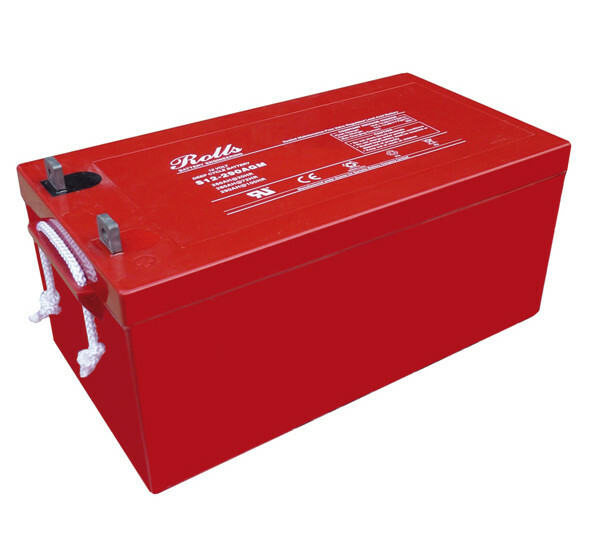 The exclusive multi plate construction increases active surface area giving 33% higher discharge rates. 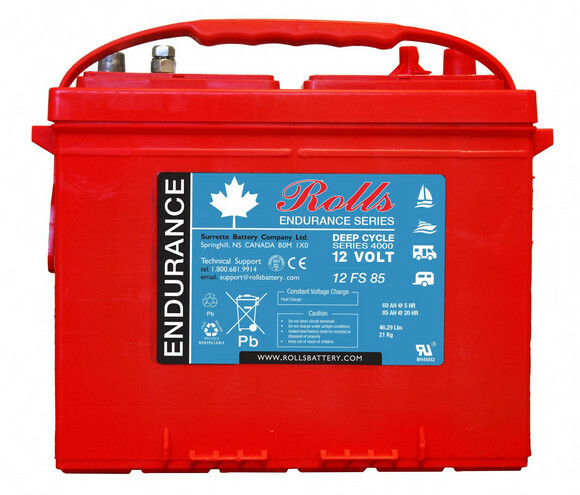 Removable cells.Removable cells mean easier installation of your battery on your boat and simple replacement without special tools or skills. 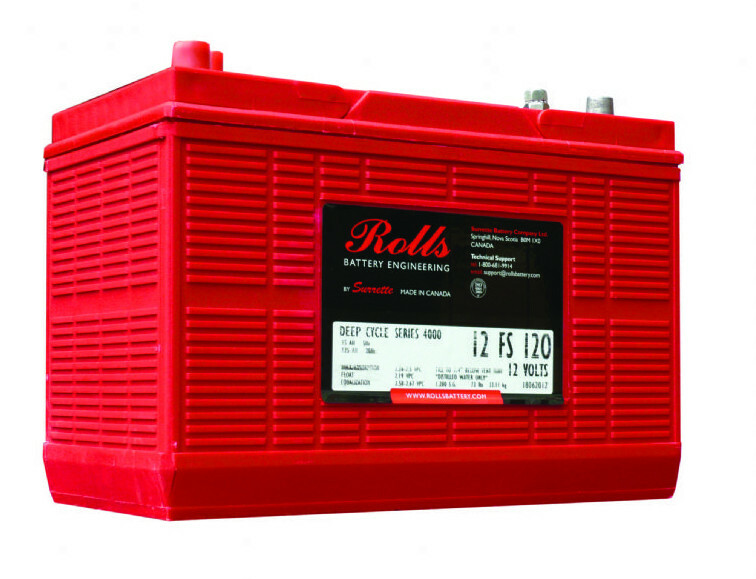 Unrivalled warranty.4 year on 300 series, 7 year on 300 series and 10 year on 5000 series. 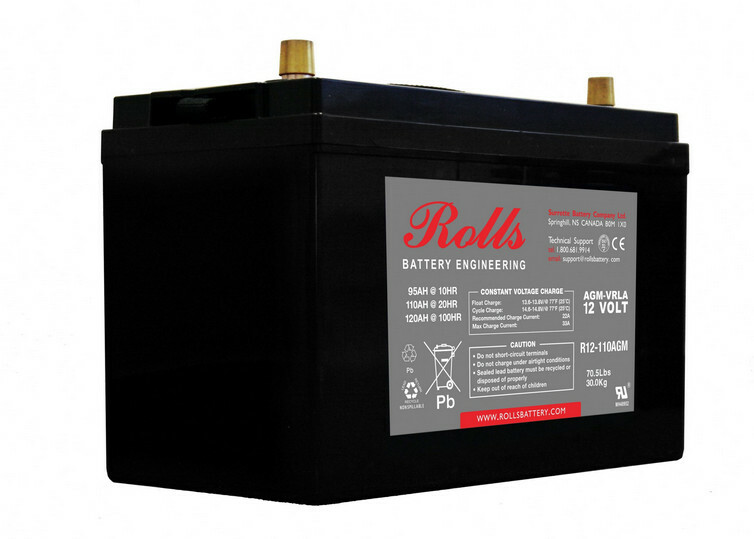 Huge range.The Rolls marine battery system extends from 90 aH to 2491 aH - all without having to parallel your batteries.